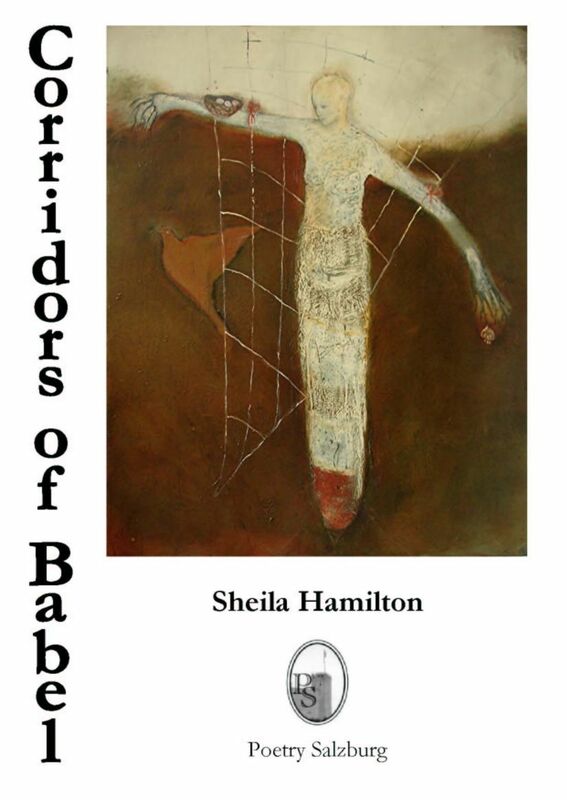 "Sheila Hamilton's poems are sometimes tender, sometimes angry, but always surprising. Like dreams, they offer the reader glimpses into that churning, protean world that lies beneath what we like to call 'reality'". "[Corridors of Babel] is open to the universe, celebrating psychic, human and natural diversity and the possibility of a wider universe. [...] Hamilton is a "technician of the sacred" to use Jerome Rothenberg's apt term." and no sense of humour. I settled for the Finns. I am already looking forward to Hamilton's next book." Sarah Hopkins, "Corridors of Babel", Tears in the Fence 48 (Summer 2008), 128-30. "I came to this collection expecting a great deal, aware of the sterling work that appears in Poetry Salzburg Review an excellent journal published out of Salzburg University. Hamilton's lovely produced book conforms to the house style of the press. It is a substantial book. [...], this is a collection that grows on the reader. Second and third readings offered vastly differing experiences. [...] Hamilton is a talented poet with a gift for fantastic opening lines. Overall, this is a strong collection [...] If I came across one of Hamilton's poems in a magazine, I don't doubt it would stand out. I will return to this collection as it seems to be one of those collections that reads differently each time." Andrew Taylor, The Journal 24 (Winter 2008/09), 10-11.